No stipend is offered for internship. we have a one month training. 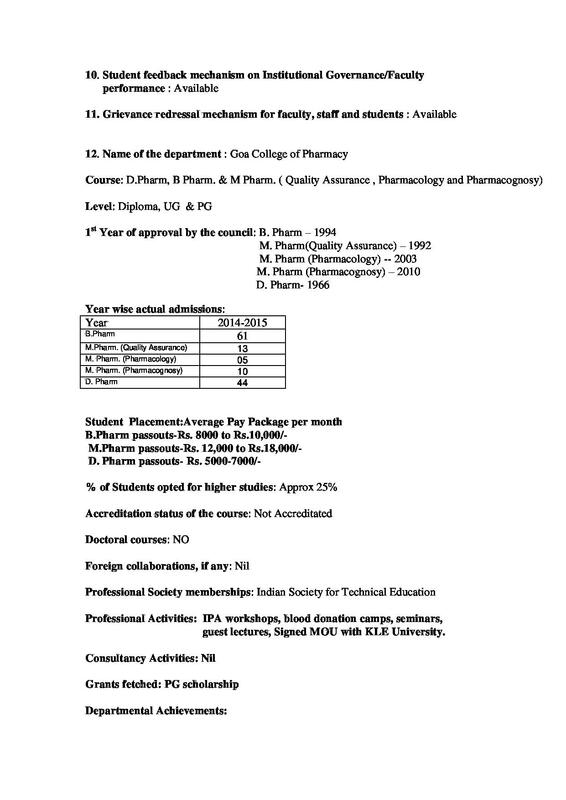 However if you are an m pharm student you get a stipend of rs. per month. 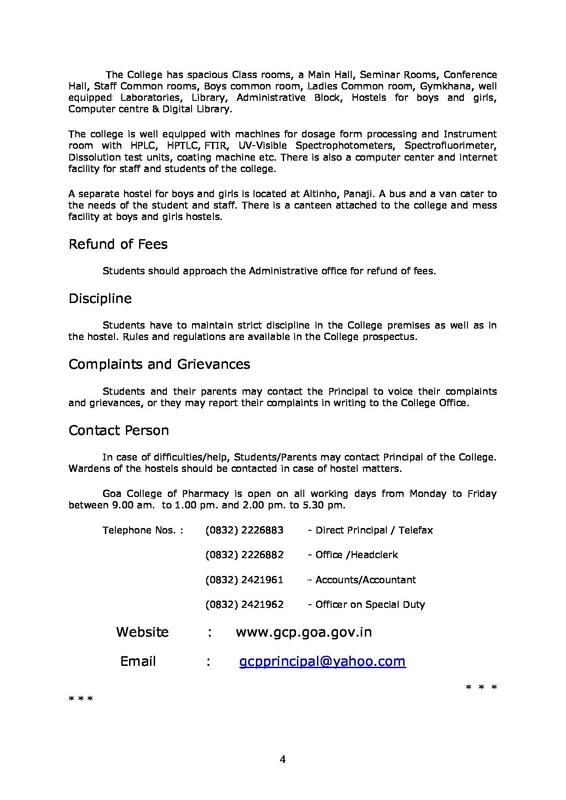 Goa CET. 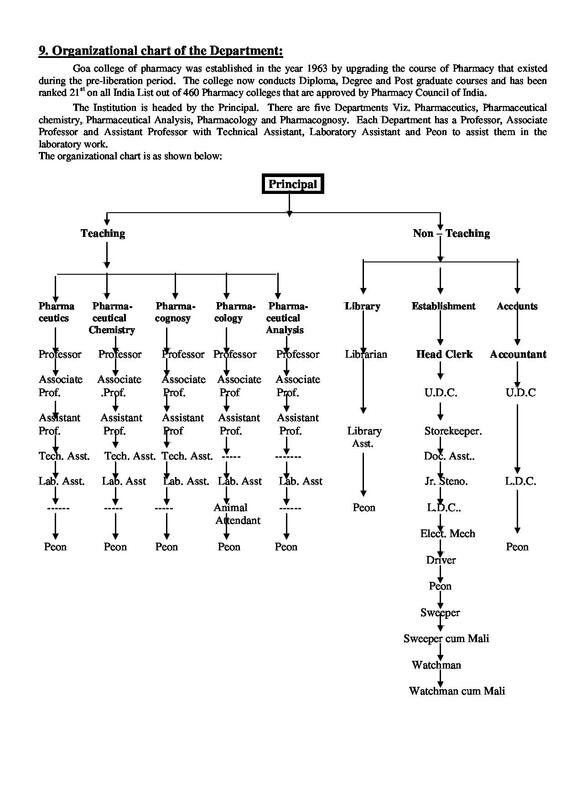 I always wanted to do pharmacy. 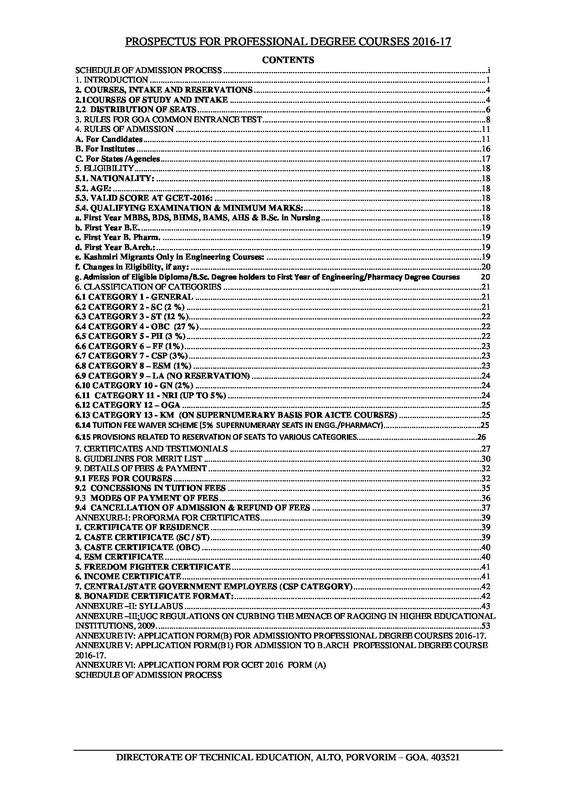 I got placed the next day of my exam so you can rate it. All who attempted interview No campus interviews we were called at site. 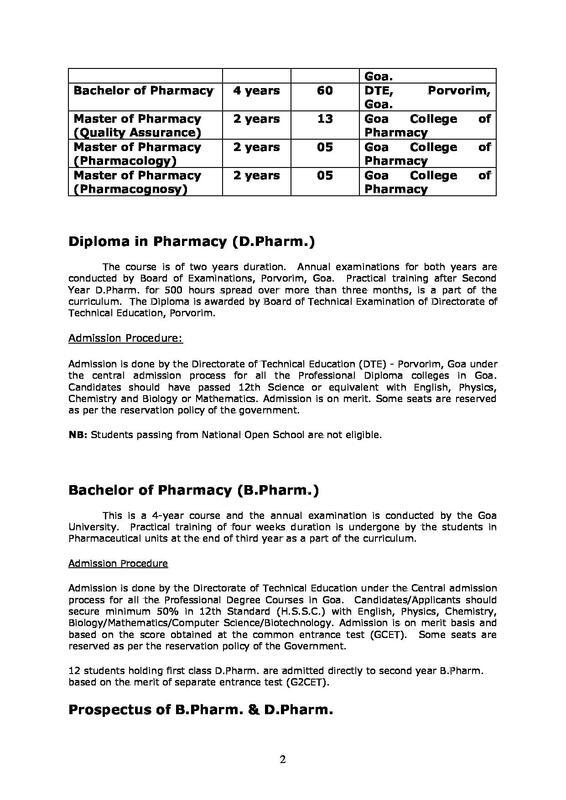 Goa College of Pharmacy (GCP) Goa was started in 1963, under the Portuguese rule. 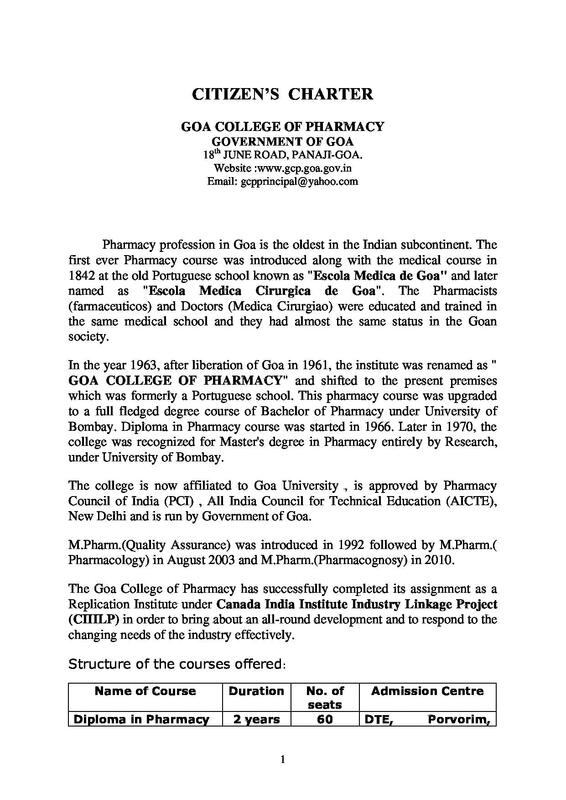 In 1963, (after the liberation in 1961), the college was renamed as ‘Goa College of Pharmacy’ and was shifted to its current location, which was formerly a Portuguese School. The College Approved by Pharmacy Council of India (PCI) & All India Council for Technical Education (AICTE), New Delhi, and Goa College of Pharmacy (GCP) Panaji is a prestigious institute established offering courses in pharmaceutical technology. 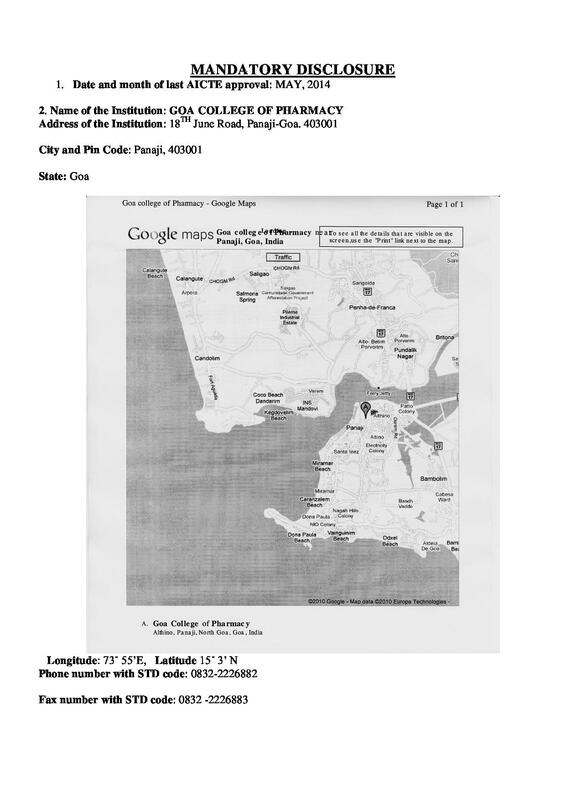 It runs under the Government of Goa. The college boasts of ample basic amenities for the smooth conduct of its courses within the campus. 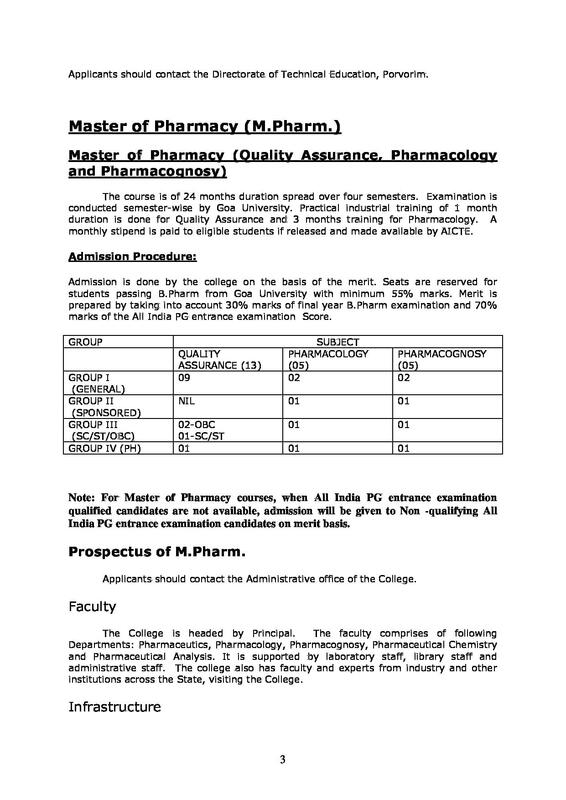 Why to take admission in Goa College of Pharmacy? Goa College of Pharmacy offers PCI/AICTE approved courses in pharmaceutical technology, which is a great opportunities for students and graduates. GCET 2018 Result (Goa Common Entrance Test 2018) will be declared in third week of May 2018. The results can be accessed on the official website of GCET. 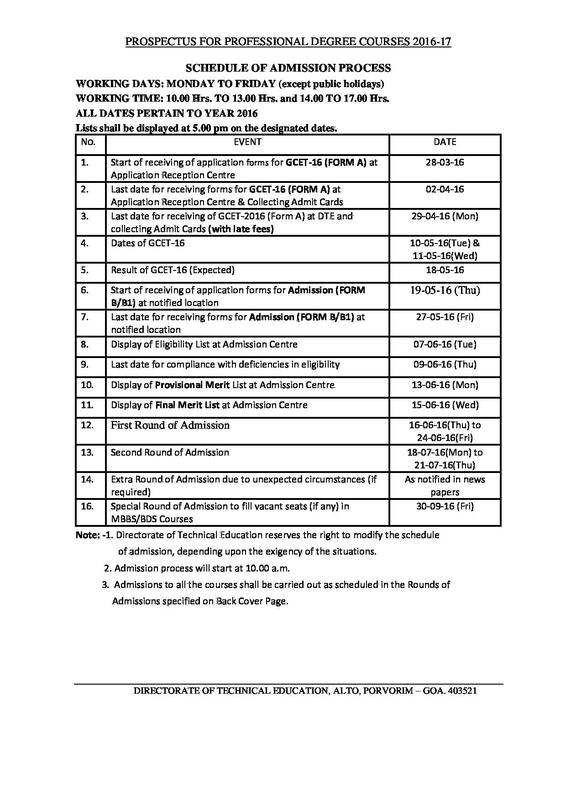 Note that GCET result are not accessed in offline mode i.e., candidates will not be getting their score card via post. 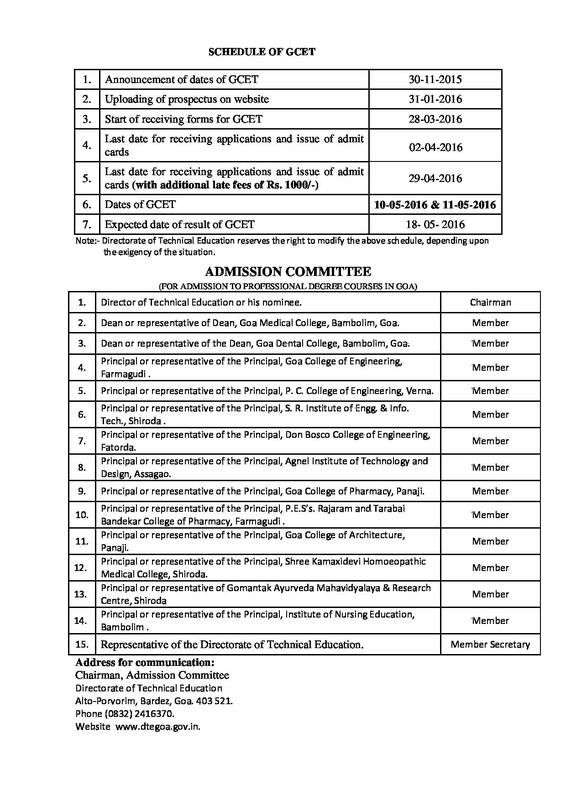 GCET 2017 Exam Dates are released by the Directorate of Technical Education (DTE), Goa. 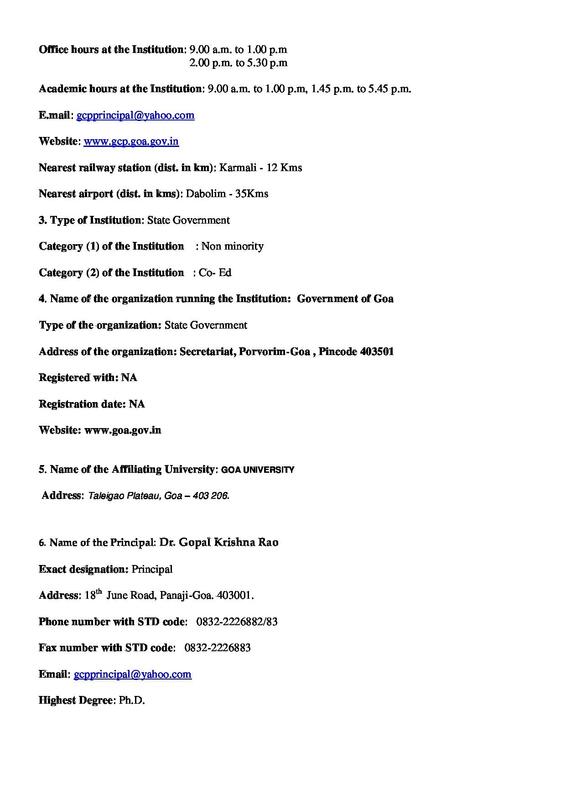 This year, Goa CET 2017 will be conducted on May 9 and 10. 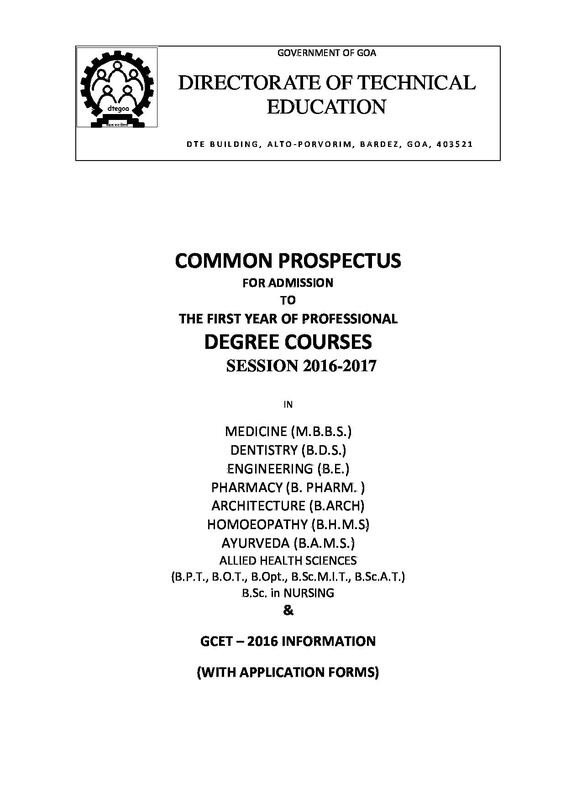 Goa Common Entrance Test (GCET) is conducted for admissions to courses like B.E., B.Pharm, BHMS, BAMS, Allied Health Sciences, B.Sc.